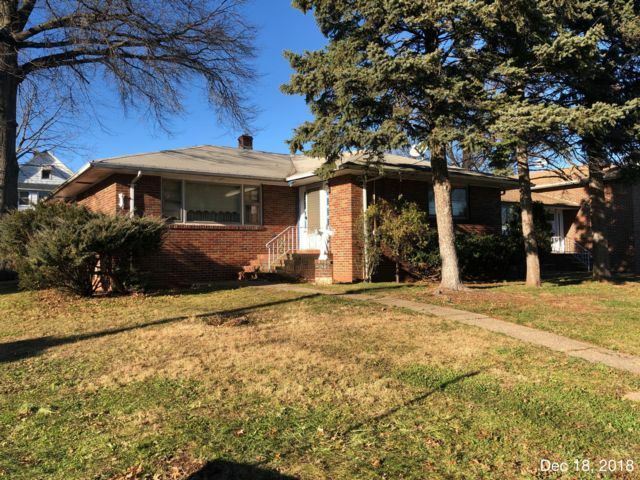 Awesome Brick Ranch located across from elementary school is a rare find! 3 bedrooms plus partially finished basement is your chance to get in on the ground floor. Driveway and 2 car Garage, spacious rooms with great design and layout and located in a quiet neighborhood within walking distance to shopping. This property qualifies for renovation financing and is vacant and immediately available.